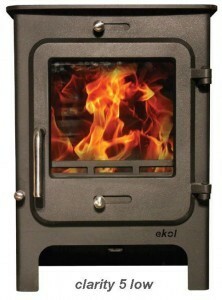 I first heard about Ekol Crystal and Ekol Clarity stoves when two customers asked me about them – on the same day. “I better check these little log burners out”, I thought. I called the company and the telephone was answered by Gordon, a Director of Ekol Stoves. 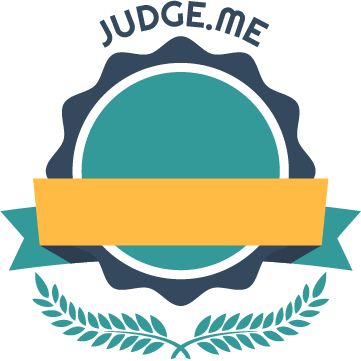 I quickly realised that this was a company I could do business with: Gordon was very helpful and I could sense that there was a passion for the stoves that the family owned business have created. By the end of the telephone conversation Gordon had agreed to drive over and show me the stoves. Ekol stoves are designed and developed in Dorset – so that’s a long drive. Now that’s what I call commitment! Gordon duly arrived a week or so later with the Ekol 5kw, 8kw and 12kw and gave me a demonstration from the company sales vehicle. The Crystal stoves are cast iron, the Clarity stoves are thick steel and all are very well built indeed. Gordon explained that the stoves achieved a very high rating for how clean they burned and that all of the stoves are DEFRA approved. 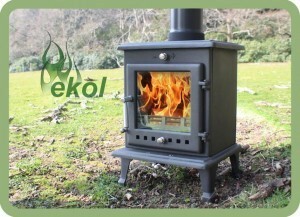 The Ekol stoves are excellent, functional stoves that are well priced. The clean burn credentials are to be lauded. All 8kw versions can be fitted to a 5″ chimney liner and thereby join a very exclusive club – 8kw stoves that can have a five inch liner (rather than the more usual 6″ liner). The 5kw versions can also be fitted to a 5″ liner. The Crystal 5 and Clarity 5 stoves are rated at 5kw, the 8 at 8kw and the 12 at 12kw. 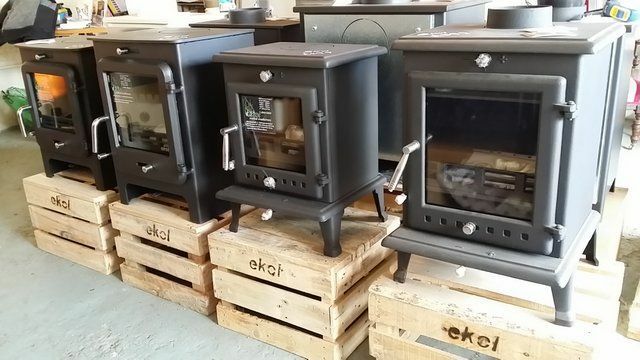 Ekol Stoves do not have any minimum clearances to non-combustibles in any direction so can fit into recesses that “are a bit tight” (best to have two inches left and right and rear and six inches above as a minimum). All Crystal and Clarity stoves are available with “mirror glass”. This clever glass is clear when the fire is lit but reflective when the fire is cold. All Crystal and Clarity stoves can be placed on a 12mm hearth. 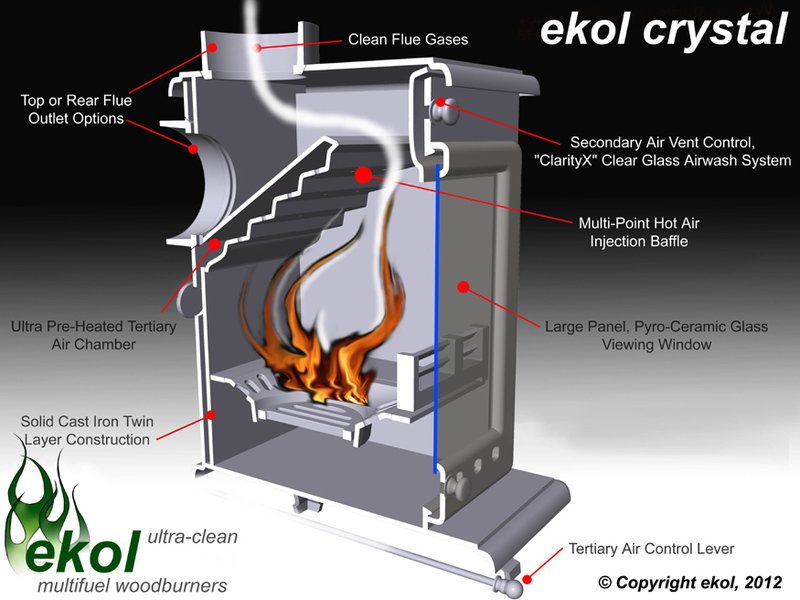 Ekol Crystal and Clarity stoves ideally require a sweeping door in the flue pipe so it is worth reading this. I say “ideally” because the baffle is a little tricky to get out of the way. One has to remove two bolts, move the baffle up and to the rear of the stove and then remove two side air bricks. It is possible just fiddly (and a year or two down the line when everything is sooty?). Top tip: If you are wondering whether to go for the 5kw or the 8kw then go for the 8kw for the larger firebox (means bigger logs can be added to the stove). You can always burn 3-5kw of wood in an 8kw stove (it’s the amount of wood inserted that determines the kw output). All Ekol stoves are DEFRA exempt having passed with average emissions under one third of the allowed limit for appliance exemption.